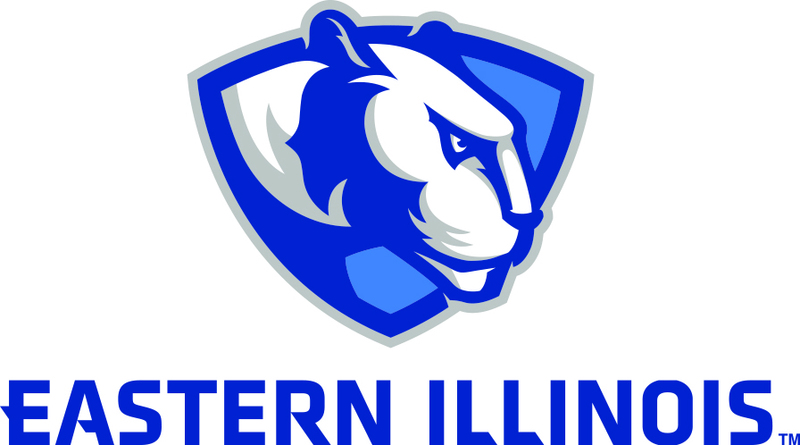 According to a statement from Eastern Illinois University President, David Glassman, 177 civil service employees were laid off on Friday. Glassman cited it is solely because EIU has not received a FY2016 state appropriation. It was announced last month that nearly 200 employees were laid off. Glassman further stated that the ongoing budget impasse has been starving the universities to death and there is a potential for campus closures and more layoffs. Glassman added that Illinois students have been going to neighboring states to pursue a higher education, which dwindles down the enrollment of students. He stated when the public universities receive their funds; the total number of students will be unknown at that time. He also mentioned starting this month, they have mandated 18 unpaid furlough days for all professional staff and administrators, which withholds an entire month’s pay.